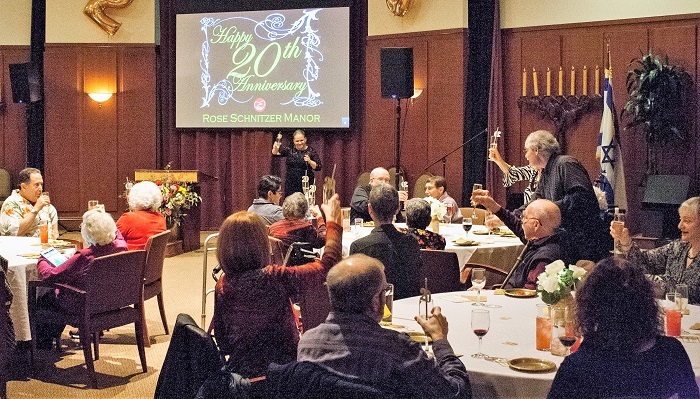 PHOTO: Rose Schnitzer Manor residents and friends toast the 20th anniversary celebration of Cedar Sinai Park’s assisted living complex last month. During the “Homecoming” celebration in May, visitors will be able to explore the refurbished RSM, as well as the recently completed Harold Schnitzer Center for Living and renovated Robison Health & Rehabilitation Center. 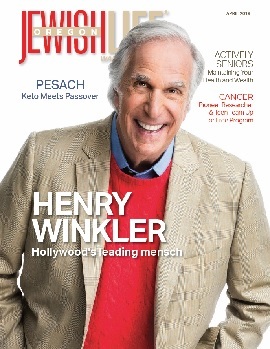 This year Cedar Sinai Park’s Annual Gala is just part of the three-day celebration May 4, 5 and 6. In addition to the festive gala at the Hilton on Saturday night, the weekend will feature the dedication of the new Cedar Sinai Park chapel and a family carnival on the CSP campus (see below). Cedar Sinai Park invites friends and family to visit the “new” CSP during “Homecoming, a Three-Day-Long Celebration.” Explore the campus with its recently completed Harold Schnitzer Center for Living, renovated Robison Health & Rehabilitation Center and refurbished Rose Schnitzer Manor. 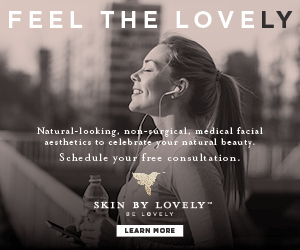 The weekend’s experiences feature something for everyone. Two of the events are on the campus. On Friday, join the parade of the Torah scrolls from Zidell Hall at Rose Schnitzer Manor across the street to formally dedicate the Sara Glasgow Cogan Memorial Chapel. Enjoy live Klezmer music, drinks and nibbles leading up to Kabbalat Shabbat services. The Homecoming Carnival on Sunday offers campus visitors a free afternoon of games, treats and fun. 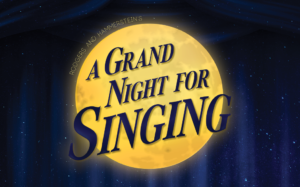 Proceeds from the annual gala benefit the residents of Cedar Sinai Park. The mother-daughter duo reunites to chair this year’s benefit for the third year. Michelle previously served as the longtime chair of the event with a variety of co-chairs. Her parents, Bev and Stan Eastern, had chaired the event many years ago. After gala attendees soak in the jazz-inspired music of The Bylines, they will be mesmerized by comedy hypnotist Justin James. Justin founded The Hypnosis Company in 1994, never dreaming of becoming a stage entertainer. Justin travelled coast to coast doing hypnosis demonstrations and teaching hypnosis classes. Called to do a stage hypnosis show many years ago, Justin reluctantly agreed. The show was a hit and started everything down a wildly different path that wends its way to the Hilton on May 5. For information about tickets and sponsorships, contact CSP Development and Events Coordinator Keiley Baldwin at 971-717-7186 or kbaldwin@cedarsinaipark.org.